It won’t be long before almost every SMB technology solution is hosted in the cloud. Apart from the flexibility to customize your cloud plan, there are at least a dozen universal benefits every business owner should be eyeing. 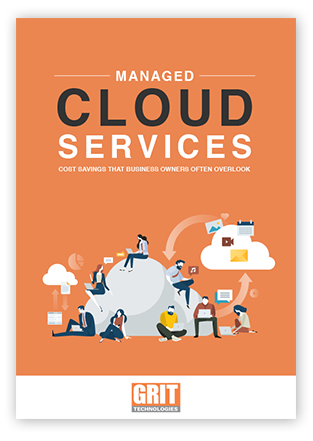 Every cloud solution you consider should make your business’s information more secure, your employees more mobile, and your technology more affordable. Read this free eBook for advice on maximizing all three!